If you live, eat, and breathe books, this list is for you! 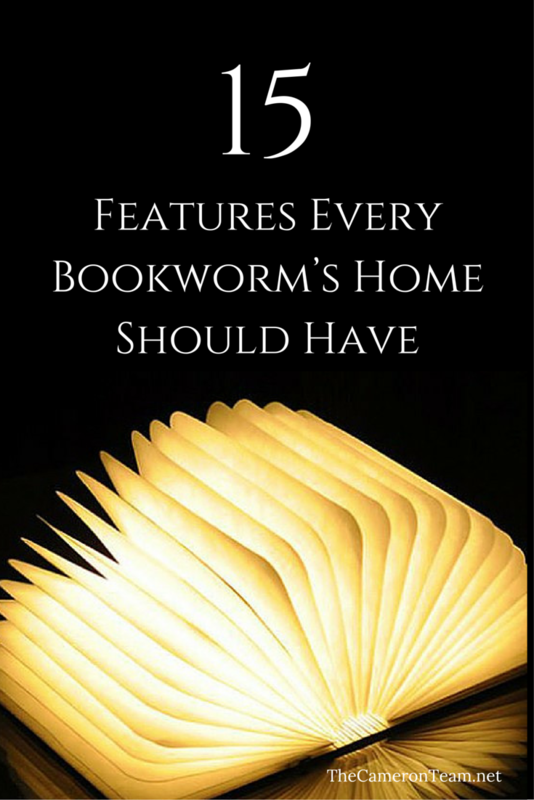 We’ve compiled a blog post of home features that are sure to make any bookworm salivate with literary desire. We had a lot of fun researching these features and would love to see some of your ideas, so don’t forget to leave them in the comments! Seriously, why do we not see more of these? 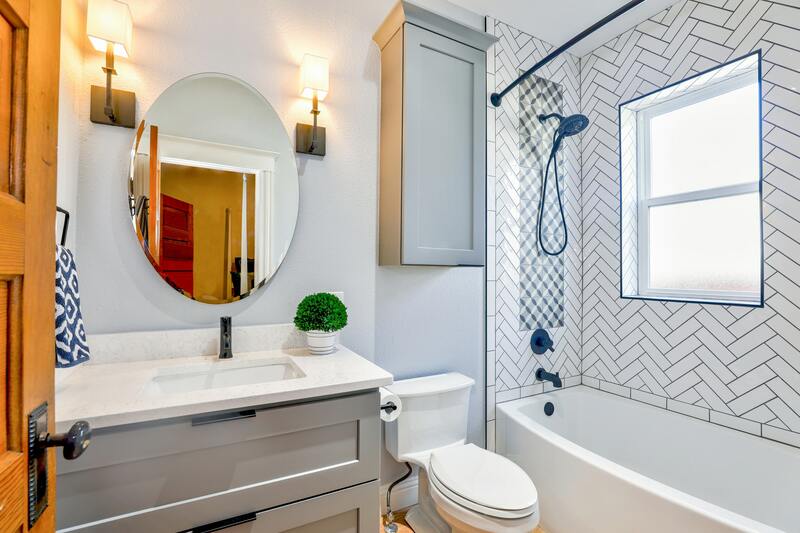 Who wouldn’t want to lounge in the tub and read for hours? Sure, you may start looking like prune, but this would totally be worth it. This one belongs to Author Michael Cunningham. What’s better than reading? Reading next to a huge window on a cushy seat. You get sunshine, a view, and a touch closer to nature. This one was featured on Living.cz. 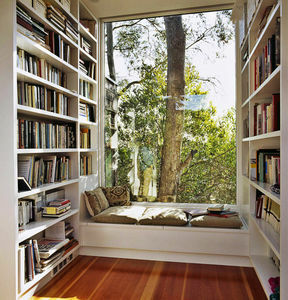 Want more book nooks? Check out Penelope’s Oasis. The coolness factor of this hidden passage shared on Stylish Eve is rivaled only by the traditional hidden fireplace door, but I imagine this one is much easier to incorporate into an existing home. I can totally see this leading to a secret writing den. Perfect for kids and the kid in all of us, this reading net is like lying on a giant hammock. This one is the brainchild of Playoffice. 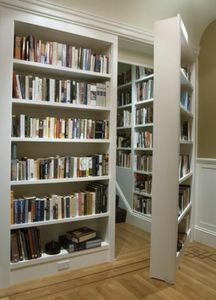 If you don’t have a giant library (le sigh), this may work well over an open landing. You may have seen the hand painted book stairs and drooled in envy, but these vinyl are so much easier to apply. Plus, you can choose any book ever written! They’re currently $25 each and can be purchased on Etsy. 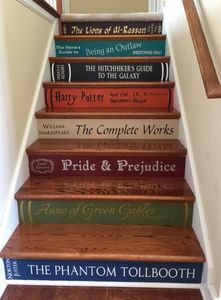 Continuing the staircase theme, bookworms need to utilize that space around the staircase – it’s a shelving goldmine! This one featured on Book Riot has shelving on the sides and underneath. 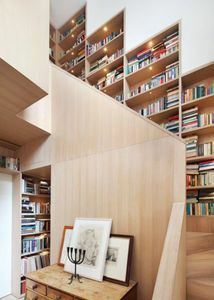 There are also custom staircases with tiered bookshelves built into the backside of each step. It creates such a cool visual effect. ….preferably one that looks like it came from a book, like The Hobbit Fireplace featured on Standout Fireplace Designs. The cozier the better. A big cushy chair nearby would also be great. The right light fixture can be the perfect mood setter for reading, which is why it’s an important home feature for any bookworm. 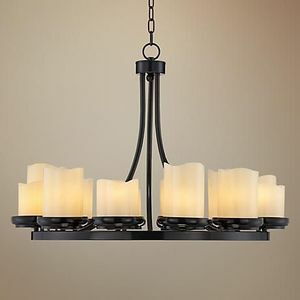 The Augusta 32″ Wide Rustic Bronze Chandelier is a great option if you’re primary genre is fantasy or historical fiction. 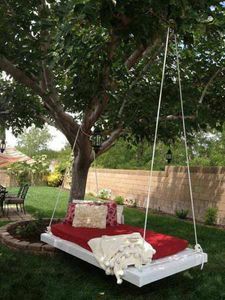 It doesn’t matter if it’s hanging from a tree or hanging from the porch, a swing bed is the perfect spot to lie about outside in the fresh air and read a book. This one from The Devoted Housewife is accompanied by a DIY tutorial. So, build and be lazy! 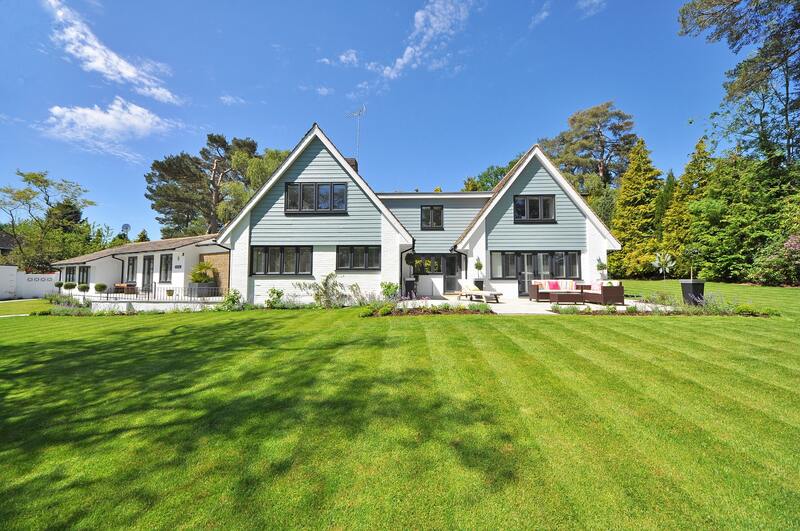 For those of us not yet able to invest in the literary home of our dreams, here are some features we can add now. 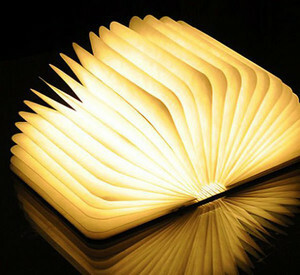 Lumio is a battery powered light that starts out looking like a hardcover book until it’s opened. It can expand 360 degrees and recharged via a USB cable. It’s portable and some creative thinking could make it wall mountable. Because what book nerd doesn’t want some Harry Potter magic in their home? 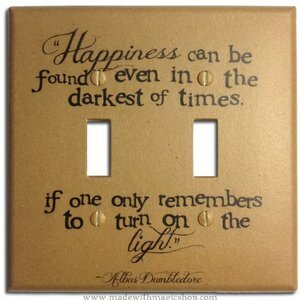 This Albus Dumbledore light cover is handmade and available on Etsy. Just think of all the other quotes that would make great light covers! What better way to decorate your wall than with your favorite book quote? 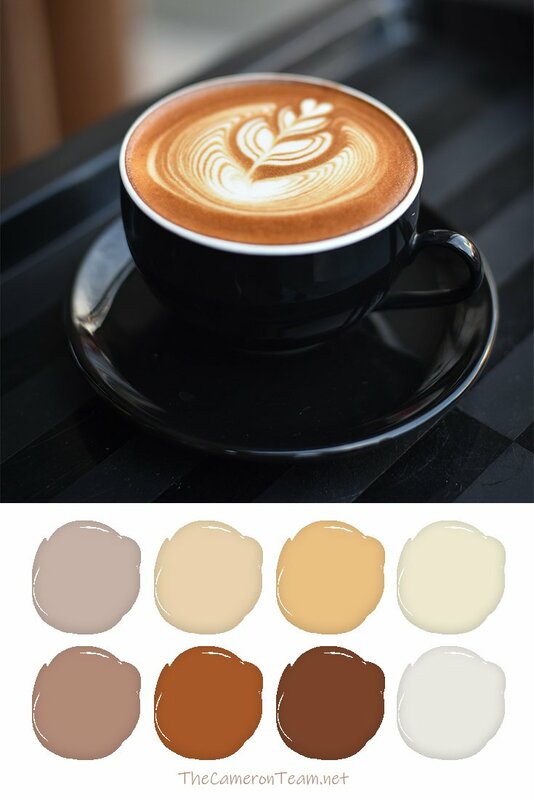 The Simple Stencil has many vinyl wall decals to choose from. You can also find some good ones on Etsy with a quick search. 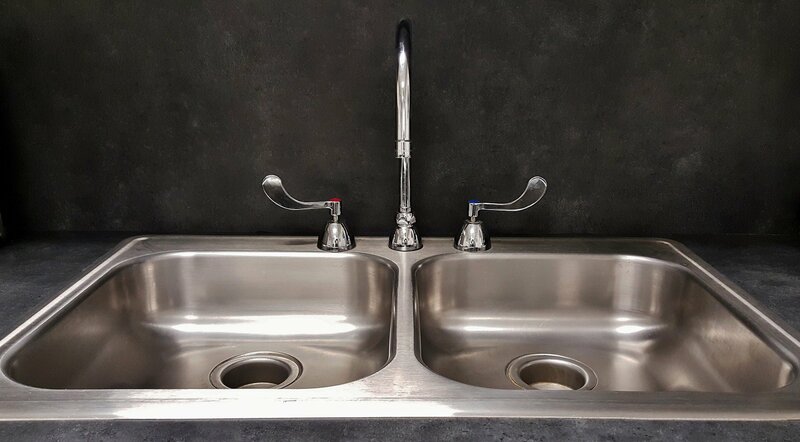 You may have to dig a little further or go completely custom to get the kind you can reuse. 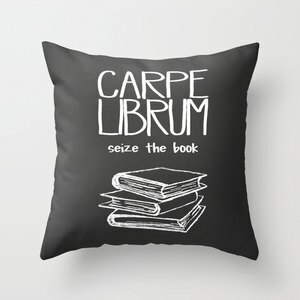 Throw pillows are a great way to decorate your home with a literary theme. There are some really cute pillows with sayings on them, like this one from Union and Brown. 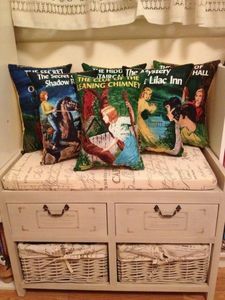 Or there are pillows printed with popular books, like these Nancy Drew accent pillows from The Sleuth Shop. There are some beautiful pieces of furniture made from books or made to resemble books. This one is sold on J.C. Penney, but there are many others to choose from. 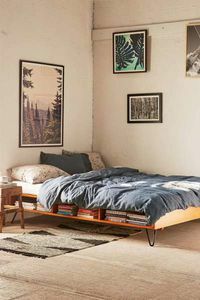 There are numerous beds that have built-in shelves and drawers, but this one from Urban Outfitters is minimalistic and cozy looking. Plus, you can still display your books. 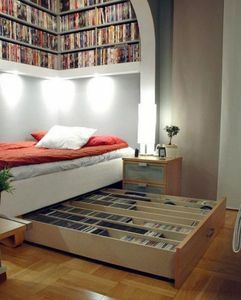 Of course, you can always do something with a bit more storage, like this bed on Abduzeedo. 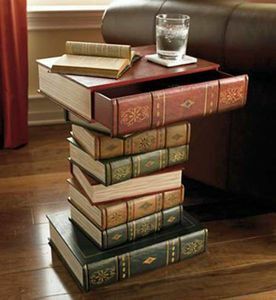 Have you seen an awesome feature that you think a bookworm would want in their home? Share it in the comments!